A few days ago the children of years 3 and 4 of St. Joseph’s Primary School in Maida Vale were introduced to Our Stories. 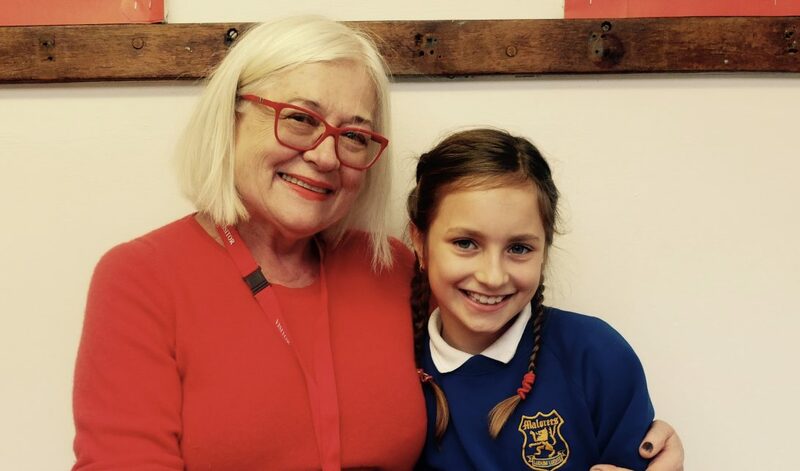 As always, when I go into the schools myself to speak to the children, I was fascinated and very pleased to see how quickly they grasped the idea and how excited and keen they were to get started, no matter how far away their grandparents might be. Welcome St. Joseph’s-I cannot wait to hear your stories! 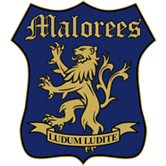 OUR STORIES would like to thank Mrs. Giles and Mr. Phillips at the brilliant local Malorees Junior School, where there will soon be a round of story sharing in Year 5. This will be a first with the older age group and I am particularly excited to see how the the children will receive the project, what they will make of it and what kind of conversations it will inspire. Watch this space! OUR STORIES is very, very excited to have been invited by Trevor-Roberts School in North London. We will be sharing stories in their reception class in tandem with an arts project next week. A big thank you to Anna Tribe, Rachel Shelley and all the parents and children, who will hopefully partake. Spread the Word at Your Children’s Schools! The School Holidays are upon us-What did your Grandparents do during theirs?